Tile flooring can impact the décor of a room more than most people realize. 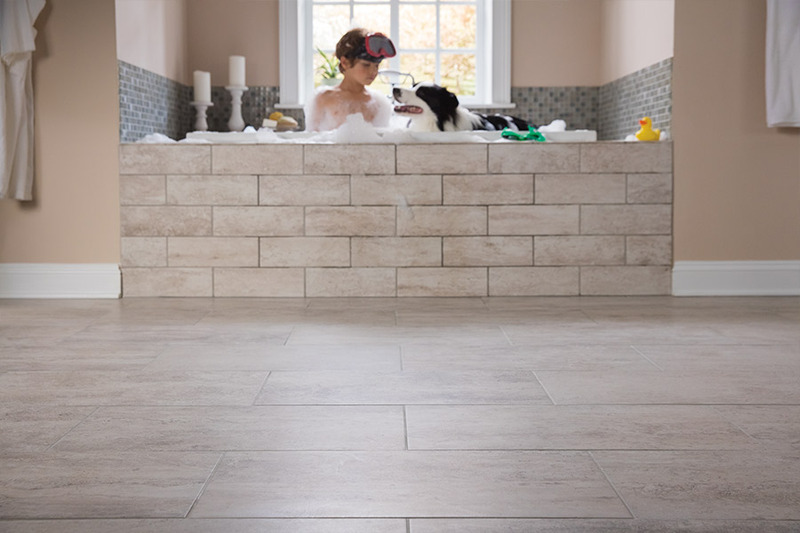 Longevity and durability are what most people are looking for in tile flooring. Many trendy flooring ideas use tile in the design. The kitchen might just be the most important room in a home. Tacky vinyl flooring is a thing of the past.The new trend in kitchen tile is both durable and stylish. Luxury vinyl tile is a current hot trend that gives the look of stone or hardwood without the price tag. It is an easy tile to clean and comes in numerous choices that can match any style. Tile that is easy to clean and durable is an obvious choice for kitchen flooring. Ceramic tile is an excellent choice for the kitchen. 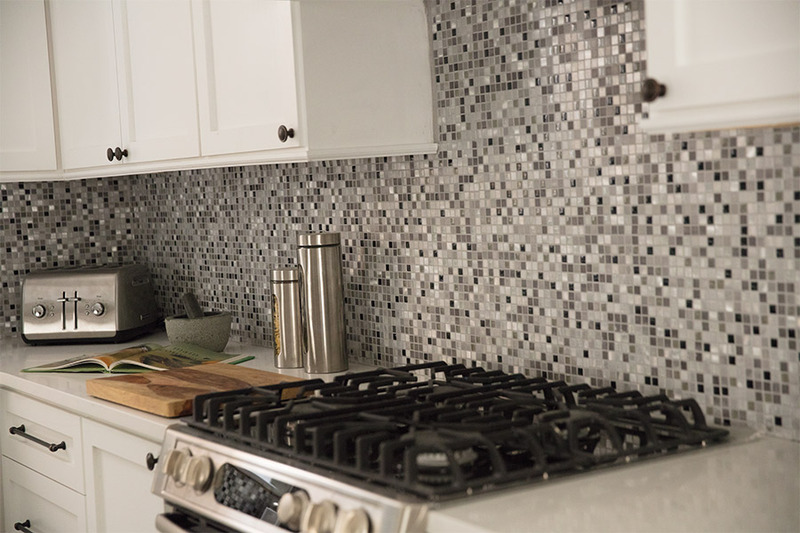 Gray colored tile has always been and continues to be a choice in tile for kitchen designers. Another remerging trend is that of ceramic tile that looks like wood. You have a hardwood floor appearance without the risk of damage to the floor. The bathroom is a high-traffic, high-moisture area of the home. 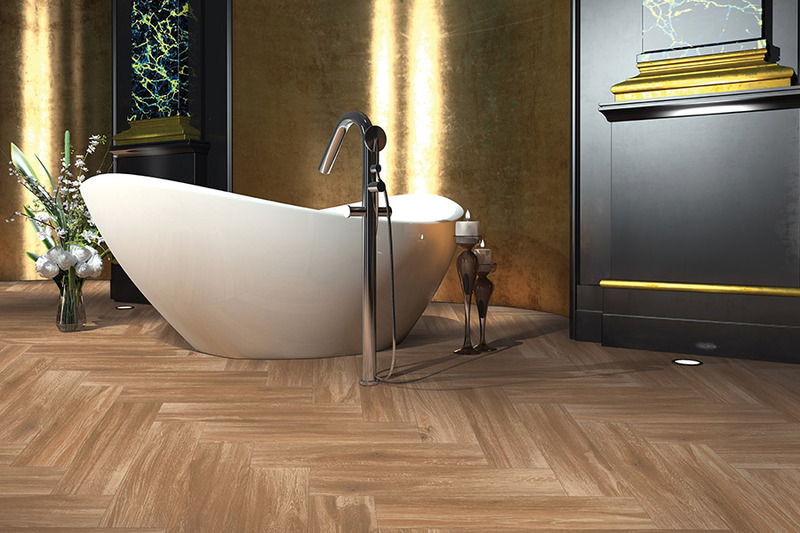 Finding the right flooring for the conditions that exist in the bathroom is crucial. Tile is among the best flooring options because it holds upwell against moisture and water and can withstand foot traffic. Current trends in bathroom tile are geometric shapes such as rectangles and octagons. Colors in black, white, or gray can be used for a continuous look or be mixed and matched. 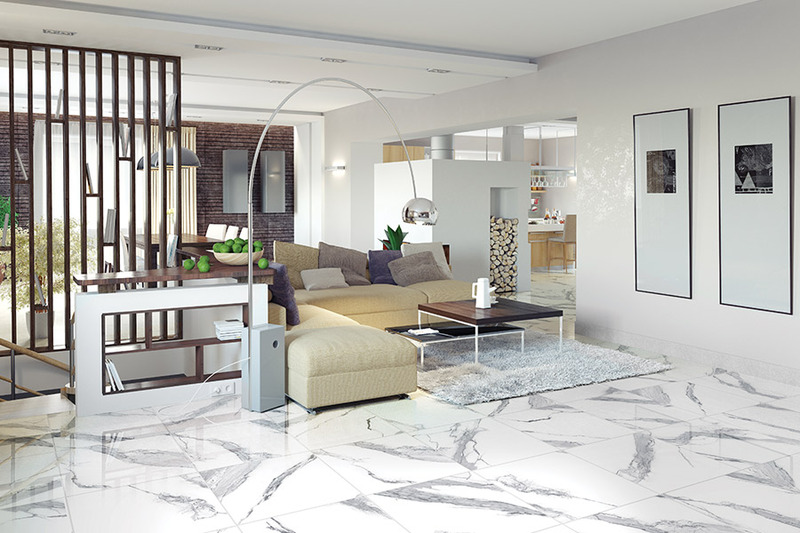 Also becoming a popular trend in bathroom tile is a tile that looks like marble or cement. The upkeep of tile is easier to maintain than either of those options. The flooring in kitchens and bathrooms is the largest decorative feature in the room. Consider one of the tile trends suggested above. Let our experts at Kregger's Floors & More help select the perfect tile for your kitchen or bathroom. Tile can be used in any room of the home. We invite people from Oklahoma City, Bethany, Piedmont, Quail Creek, The Village, Arcadia, and Edmond to visit our Edmond, OK showroom and choose a trendy tile perfect for any room in the home.